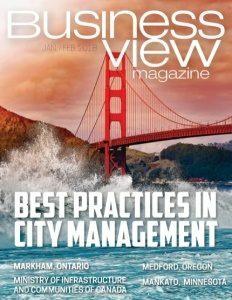 Business View Magazine interviews John Weaver and Michele Smith of Heritage Custom Homes, for our focus on the Texas home building industry. Location: Lake Jackson on the beautiful Gulf Coast of Texas. The year was 1996, and John and Patti Weaver were starting to build homes in partnership with John’s father, Bobby. Six years later, the husband and wife team branched out on their own as MBL Homes, constructing a couple of houses a year at the time. They soon made a name for themselves, and by 2007, the firm’s popularity had grown enough to incorporate as Heritage Residential Solutions, and add partners – including designer and project manager Michele Smith. 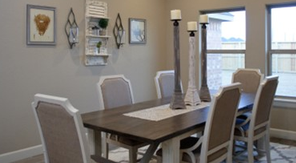 Known today as Heritage Custom Homes, this exceptional Texas design/build company provides high-quality house construction and remodelling services throughout Brazoria and Matagorda Counties. Comprised of a lean, talented team of four employees, and a wealth of professional sub-contractors, Heritage Custom Homes completed 35 builds in 2017, with an average price point of $350,000. They have also been busy with remodels, helping people get back into their homes following the devastation of Hurricane Harvey. The company’s only office is in Lake Jackson, Texas, but they are extremely mobile – going to the homes of custom clients to facilitate their building requirements. If a client provides the drawings for a house plan they want built, Heritage will work with those and modify to suit. They also have a number of exclusive floor plans, which they adapt and improve for individual client preferences. Three main services make up their repertoire: 1) develop and build subdivisions of custom houses. 2) build on people’s own lots. 3) high-end remodelling, such as kitchens, living rooms, etc. That client relationship building also translates to the custom side. Whether it’s designing a floor plan that better fits a particular need, or a color scheme, or design layout that enhances one of the homeowner’s goals, Heritage Custom Homes takes a more personal approach than the standard Houston area home builder. 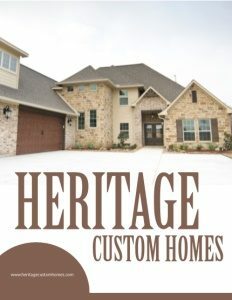 Heritage Custom Homes has every intention of continuing as one of the best home builders in their current area, while looking to expand into the Houston, Dallas, and Austin metro markets. 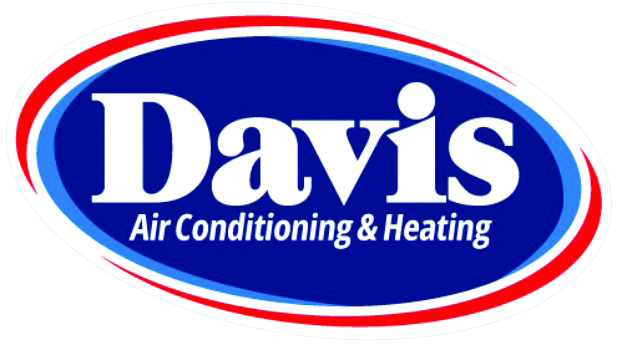 Capitalizing on their success on the Gulf Coast, they want to offer what they affectionately call “the Heritage difference” to residents in other regions of Texas. It’s their “you-focused” approach to making clients the center of the building process. Check out this handpicked feature on Dave R. Williams Homes – Custom luxury homes.